2015 is finally hear! It is finally time for something New! I can not wait to see the fashion shows for Autumn / Winter 2015/16. 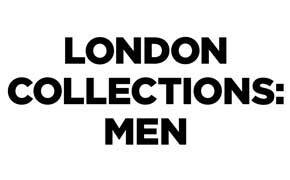 January 9th this Friday is the kick off to London’s Men’s fashion week. Fashion Giants like Top Man, dunhill, Moschino, Alexander McQueen, Manolo Blahnik, Burberry Prorsom and Tom Ford will be having there A/W 15/16 fashion shows.